Welcome to Faceworks Aesthetics. We have clinics located in the beautiful surroundings of the Surrey countryside, historic Kent and Chelsea Green in London. Our team offer both signature beauty treatments and bespoke aesthetics treatments. Aesthetics is essentially an art form and as such should be carefully performed by an artistic creator. Allow us to be your visionary, to thoughtfully design and create a certain perfection for you in the most understated way. 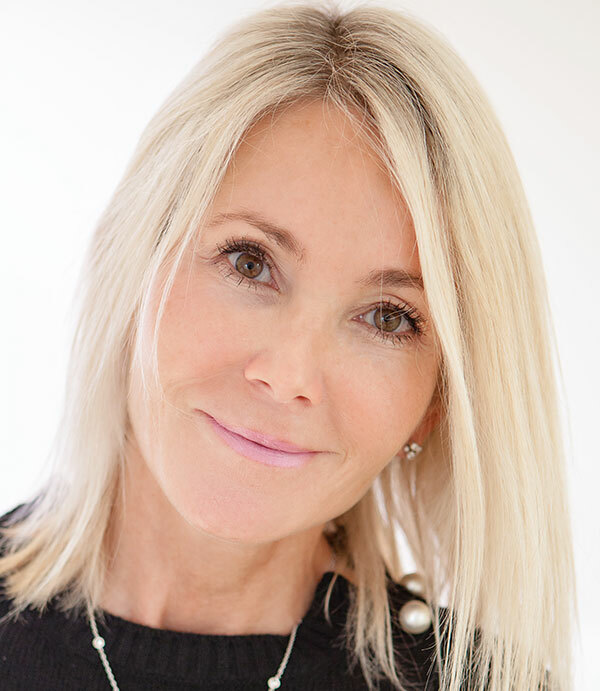 At Faceworks Aesthetics we understand the natural changes that occur during the ageing process and the impact that these have on not only how we look, but how we feel. Using our extensive range of non-surgical state of the art treatments and rejuvenating products, let us be your innovation and take you on a journey to rediscover the perfect you.